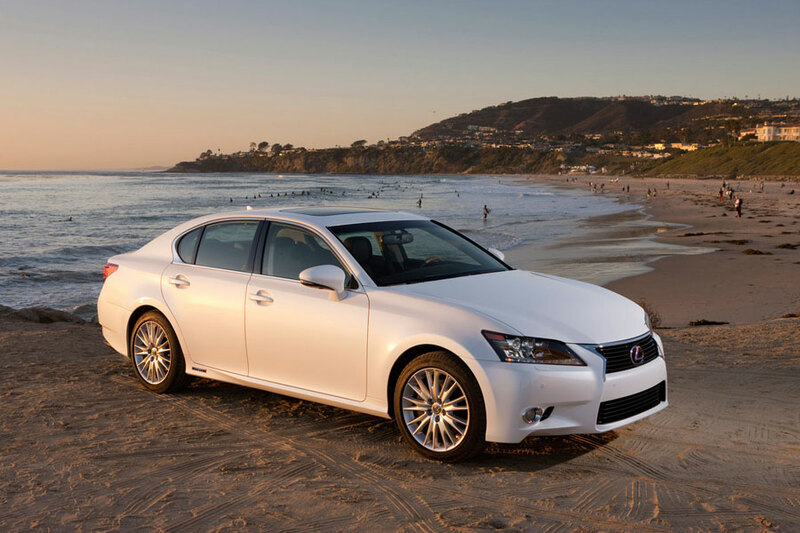 The 2013 Lexus GS Hybrid was not able to get the favor of car owners because it has been reportedly placed near the end of the list. Although it has significant improvement compared to its forerunner in 2011, it will probably remain at the end of your to-buy list because of its price. There is a lot to be said about how Lexus takes seriously giving every product they produce a luxurious feel, the GS Hybrid is no different. 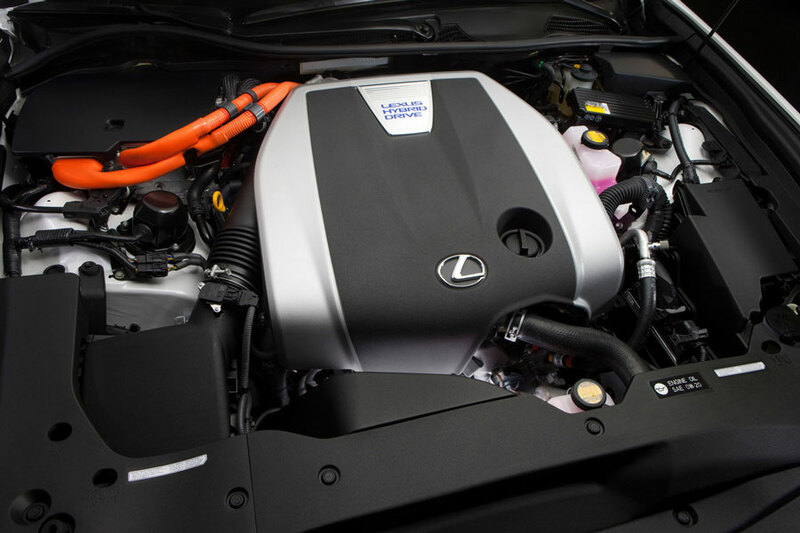 The 2013 GS Hybrid is equipped with a V6 3.5 liter engine that delivers 338 horsepower and 277 lbs/ft of torque. This is combined with a 6 speed automatic transmission with a manual paddle shift control. Car buyers can choose between an all wheel drive and a rear wheel drive model. Thanks to two electric motors for the additional muscle that the new GD Hybrid brings. As far as power is concerned, the new GS Hybrid is above reproach. 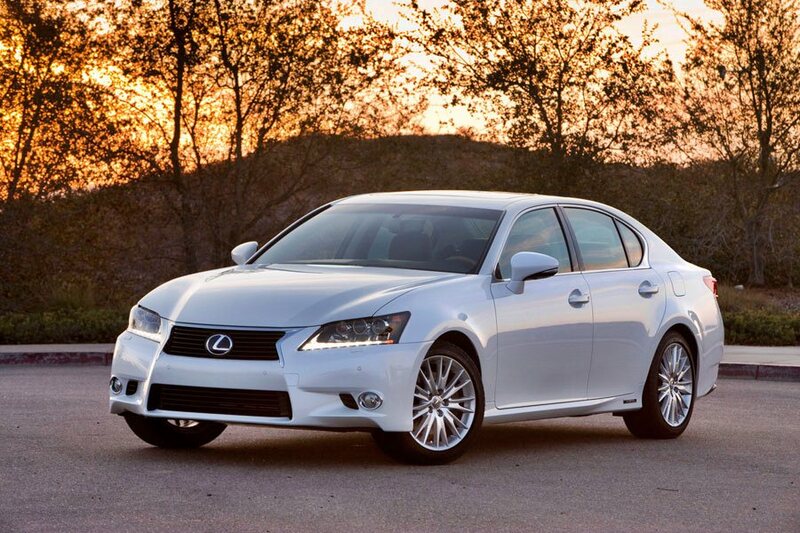 In its class, the GS Hybrid is actually one of the most fuel efficient. Car owners will probably love the idea of the engine being powerful and fuel efficient at the same time. However, there is a pit where the new GS falls and that is the brakes. Most people who drove the car did not like the regenerative brakes. Also, its continuously variable transmission is not as responsive compared to the CVT of the GS 350. Another thing we noticed was that the GS does not have enough agility to manage twisty roads. 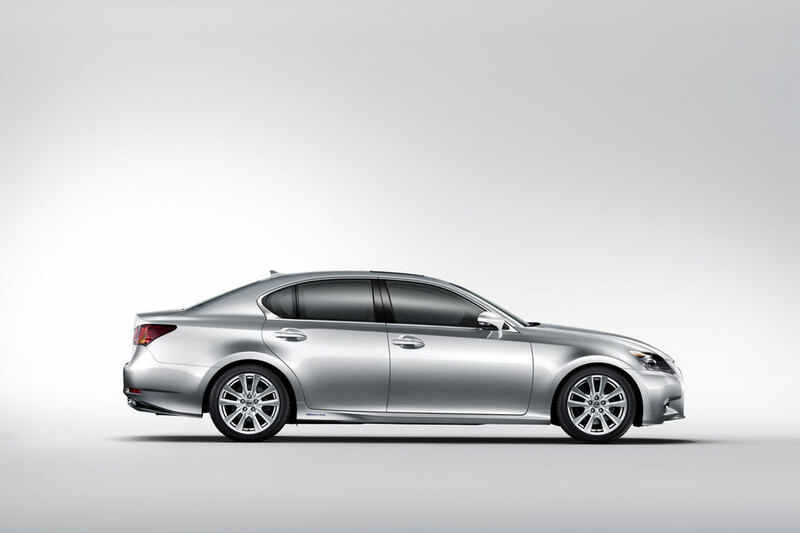 Straight-line acceleration is good for the GS Hybrid which can run from a standstill to 60 mph in just 5.8 seconds. It has a fuel economy rating of 28/19 mpg highway/city for its rear wheel drive model. The fuel efficiency rating for the all wheel drive model is 26/19 mpg highway city. 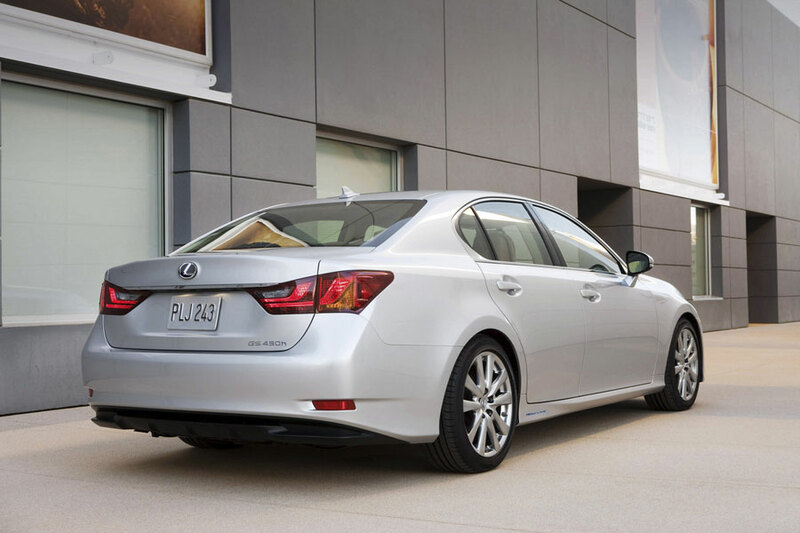 The fine lines of the GS Hybrid are enough to let lookers know that it is indeed a luxury vehicle. It definitely looks classier that other entry level luxury cars from Lexus. The cabin of the GS Hybrid is no doubt luxurious and truly is comfortable. That is the kind of feel that you can expect from a luxury car. Soft grade leather is used for the upholstery that is further beautified by bamboo trim. The trunk space for the new GS Hybrid was made bigger than the outgoing model from 2011. The only drawback when it comes to the interior is the multimedia controller. The controls require more attention and are not as intuitive compared to the controls of other cars. Since the new GS Hybrid is set for 2013, the Insurance Institute for Highway Safety is yet to crash test it. Based on the available information, the new GS Hybrid has 10 airbags and anti lock brakes. Optionally, car buyers can avail the lane departure, pre-collision and blind spot monitoring systems. Buyers can also have the night vision system for improved night time visibility. Lexus is still yet to announce the warranty coverage for the new GS Hybrid. It is safe to assume though that it can inherit the same coverage provided for its forerunner. These are the 4-year standard warranty and the 6-year warranty for the powertrain. Hybrid components are covered separately with an 8-year warranty. 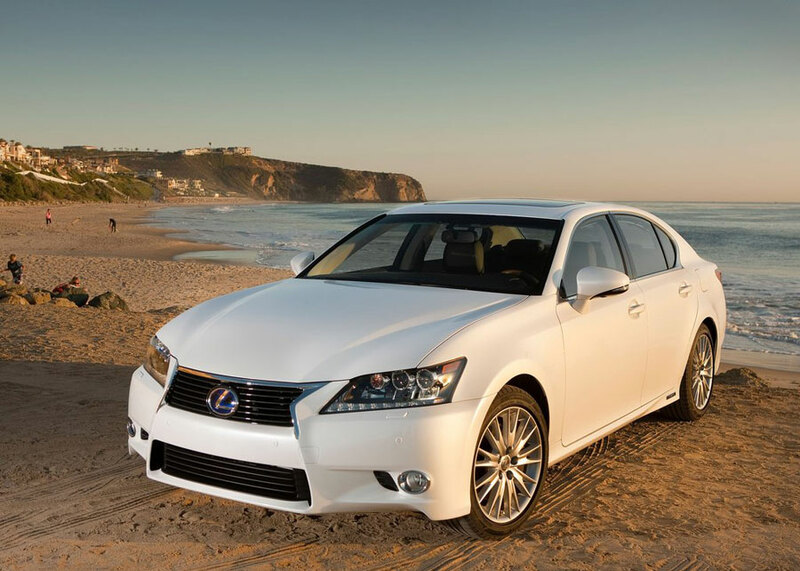 The 4-year roadside assistance from Lexus may also be provided. The new GS Hybrid provides power like a V8 and fuel efficiency like a V6. It has more headroom, enhanced steering and a sturdier chassis. The batteries take up a lot of cargo space. The price aside, the GS Hybrid is a good buy. 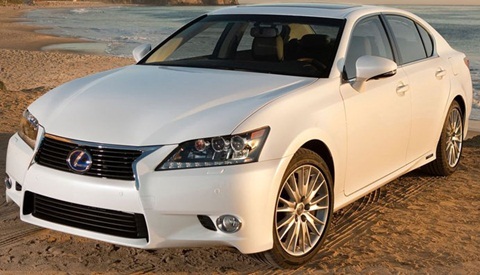 But if you are not after cutting edge hybrid car features, there are good alternatives to the 2013 Lexus GS Hybrid.